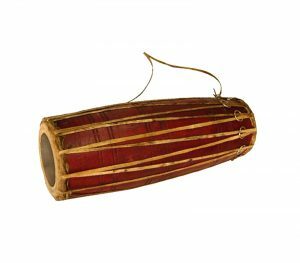 Madal is small drum made of hollowed tree trunk with skins stretched at both ends. It contains black layer known as khari in Nepal. It is played with both hands and is very popular in the hills of Nepal. 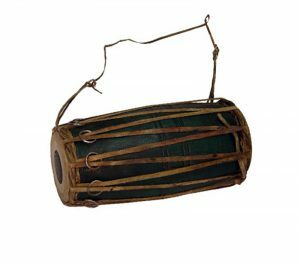 The Madal consists of a cylindrical body with a slight bulge at its center and heads at both ends, one head larger than the other. 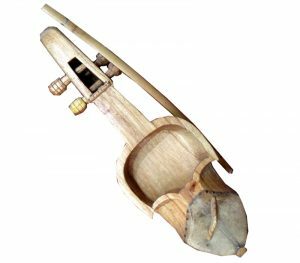 Madal is a popular folk musical instrument of Nepal. 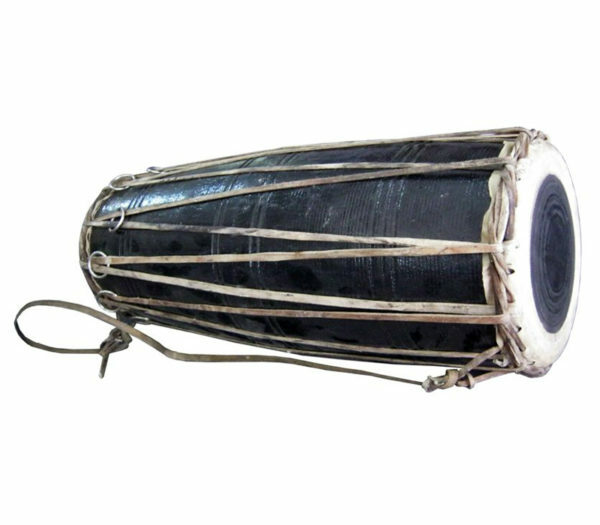 It symbolises Nepali music and history of Nepali arts. 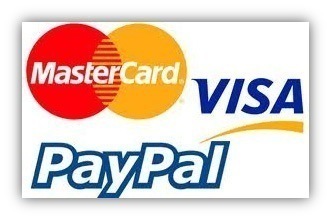 Specially it is famous in folk songs, events like wedding and welcome party and recordings of other musics.